Acupuncture is a set of procedures that involves piercing the skin with fine needles to stimulate the body’s natural healing process. It is part of a complete medical system that originated from China more than 3000 years ago. It applies Traditional Chinese Medicine (TCM) theory to diagnose and treat illness, prevent disease and improve well-being. Practitioners of acupuncture and Chinese medicine have used this noninvasive medical system to diagnose and help millions of people get well and stay healthy. A qualified acupuncturist will place one to twenty fine, sterile needles at any of the over 360 specific acupoints on the body. This activates the body’s qi (chee) and promotes natural healing by enhancing recuperative power, immunity and physical and emotional health. It is a safe and effective way to treat a wide variety of medical problems. 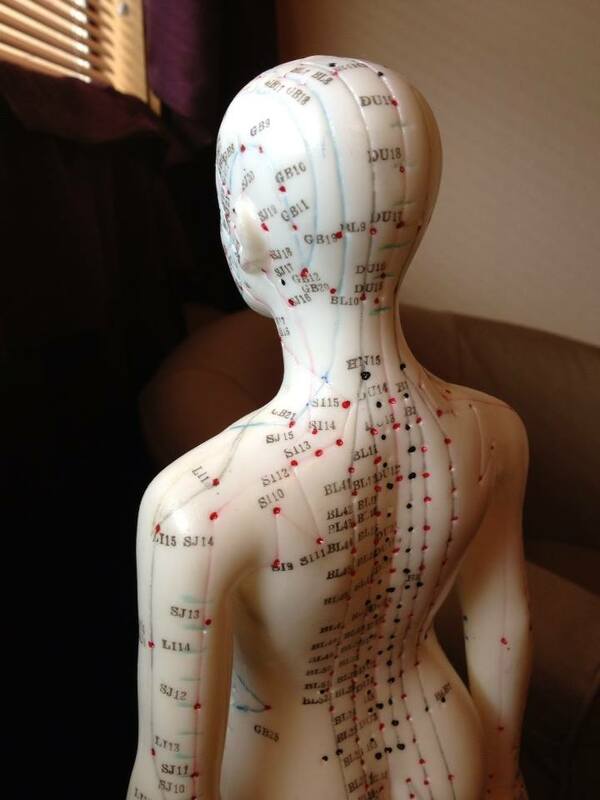 In traditional Chinese medicine, there exists a meridian system through human body and more than 360 acupoints are located at these meridians. Qi, or a stream of energy, flows through these meridians and acupoints to support tissue, muscles and organs. When the Qi is obstructed in certain critical points, or acupoints, the function of tissue, muscles and organs will be impaired. By inserting acupuncture needles into acupoints helps the release of Qi flow and corrects Qi imbalances at the organ level to improve your energy and internal processing. Enjoy greater health and well being by having your meridian system balanced and flowing smoothly.